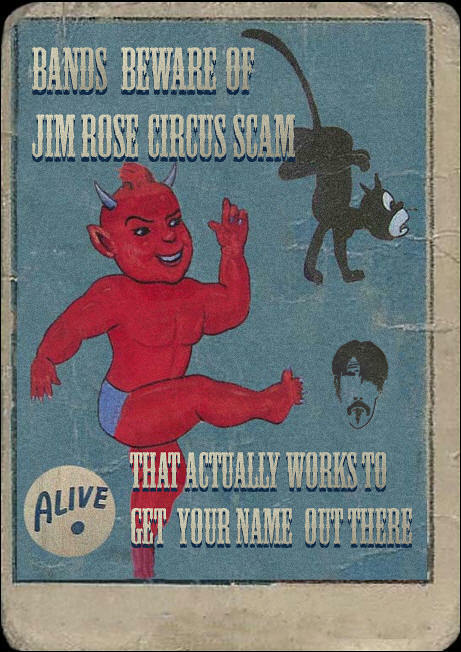 Bands beware of #JimRoseCircusScam that actually works to get your name known better. Taped as a public service for a charity event. If you are in a band or any type of artist and are looking for big agents or tours, Jim Rose has figured out how to do it by manipulating the media with light hearted cons and / or uplifting community help press releases. There are a lot of #frauds and rip offs out there. This is a legit way to beat the big machines #D.I.Y. style. 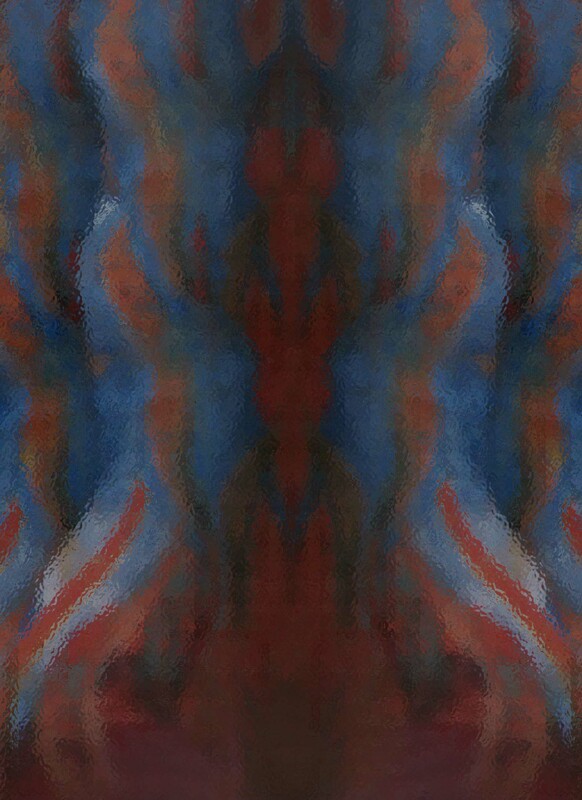 Every one should see this. It's a real eye opener and very entertaining.